Did you know that life expectancy has increased at a very steady rate of three months per year for the last 150 years? This little known fact shows that many different changes in our civilization, medicine, and science have led to much longer lives than our ancestors would have thought possible. So what does the future hold? What life extension work is being done now, and when can we see more extended lifespans? 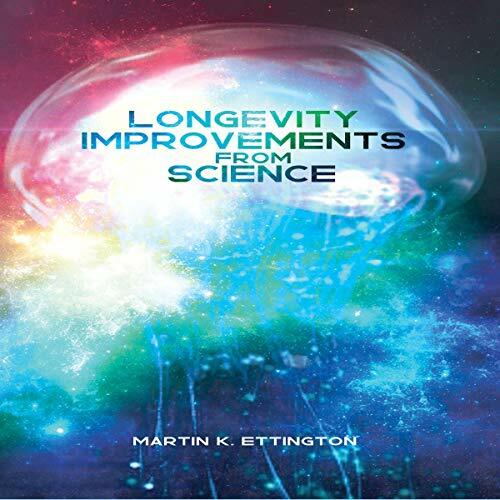 In this audiobook, the major conventional technologies and approaches to life extension are reviewed. There is also lots of interesting information on the changes in human lifespans over time, and records of long lived plants and animals - which we may learn from to lengthen our own lives.